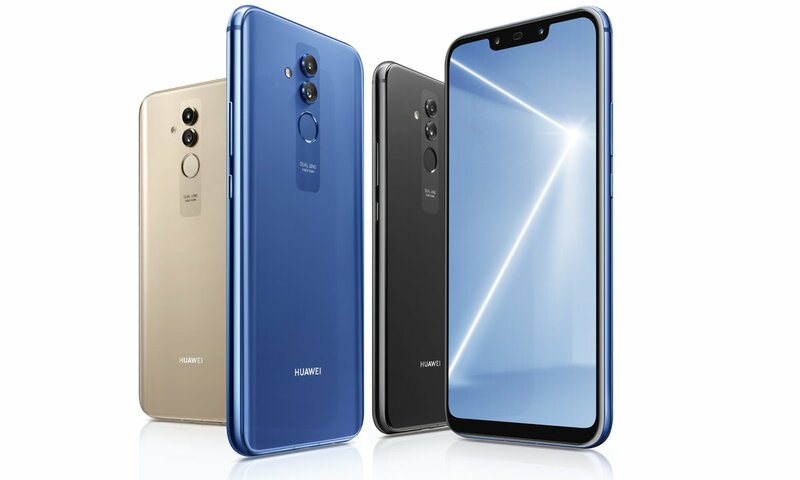 Huawei Mate 20 Lite is now official! We have seen plenty of rumors and leaks doing rounds regarding the Huawei Mate 20 Lite, but this now comes to an end following the device’s official launch. We hardly saw this coming – that the Mate 20 Lite would be announced well ahead of its counterparts, the Mate 20 and Mate 20 Pro, but it’s happened. Extras: USB-C, 3.5mm audio jack, fast charging (9V2A), NFC, AI, etc. As you’d expect, the Mate 20 Lite is an upgrade over its predecessor, the Mate 10 Lite, on basically all fronts. Make no mistake, the Huawei Mate 10 Lite is a great device, but at its launch price of €399, there were plenty of other devices with more powerful specs and features than what this device offered. 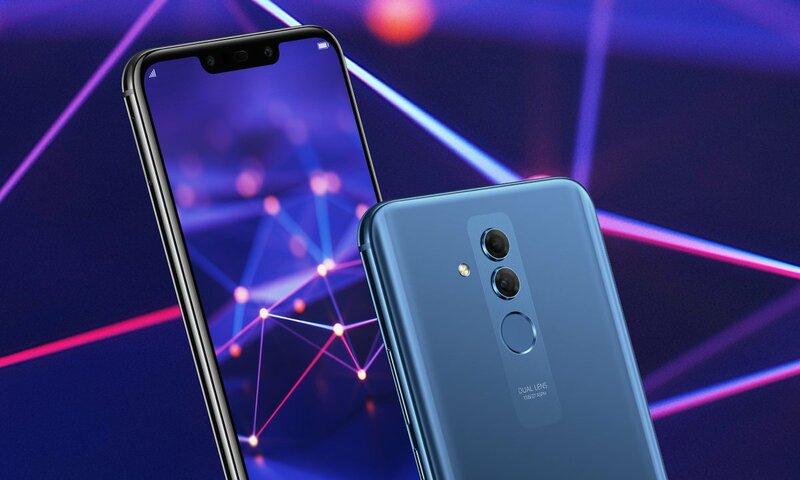 The story is the same when it comes to the Huawei P20 Lite, where, like the Mate 10 Lite, you come across the Kirin 659 chipset. Well, this is no more as the Mate 20 Lite now comes with a more powerful processor in the shape of Kirin 710, but memory options remain unchanged. The Mate 10 Lite made headlines with its quad-lens camera system, something the Mate 20 Lite is keen to keep and further improve with new camera lenses and software-related tricks. The screen has also gotten bigger, this time around with a notch at the top, but the resolution remains unchanged. 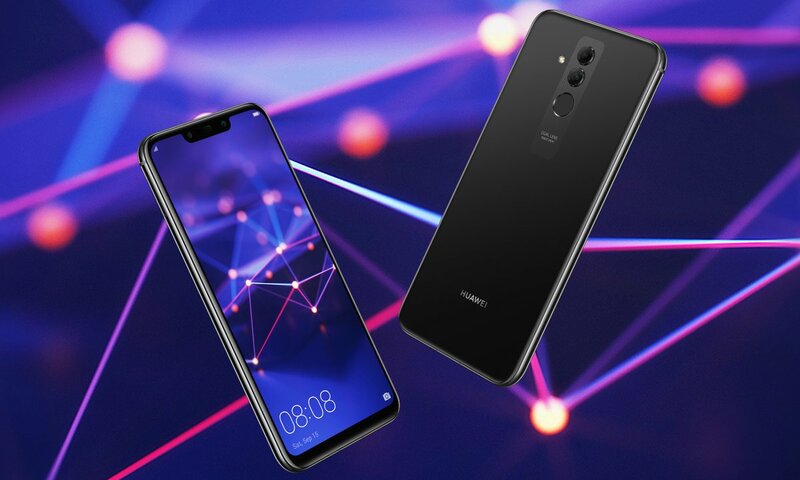 Just like it had been rumored before, the design of the Huawei Mate 20 Lite takes some cues from the Mate 10 Porsche Design, where each camera lens on the back is housed separately and with the fingerprint scanner just below it. Huawei has also ditched the traditional microUSB port in favor of the trending USB-C port and even better is that the 3.5mm audio jack has been retained. Due to the bigger size, the Huawei Mate 20 Lite also gets a bigger 3750mAh battery unit that supports fast charging technology, but of course, this also means you get a slightly heavier device weighing in at 172g, which is 8g more than its predecessor. In terms of software, we have a similar case to last year, where the Mate 20 Lite has Android 8.1 Oreo instead of the new Android Pie that’s expected to power the Mate 20 and Mate 20 Pro out of the box. As far as price is concerned, the Mate 20 Lite is valued at PLN 1599 in Poland, a figure that translates to about $435 or €375. The Mate 10 Lite came in priced at €399, which could mean the Mate 20 Lite is a little cheaper, but we’ll have to wait and see the pricing in other markets.